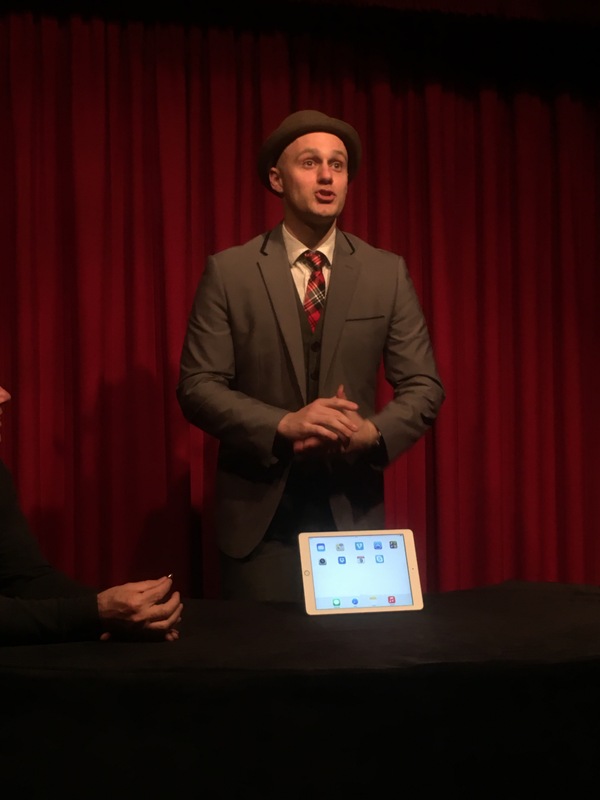 I was very excited to attend the premiere show of a new monthly magic show in Melbourne called ‘Sleight Night’. 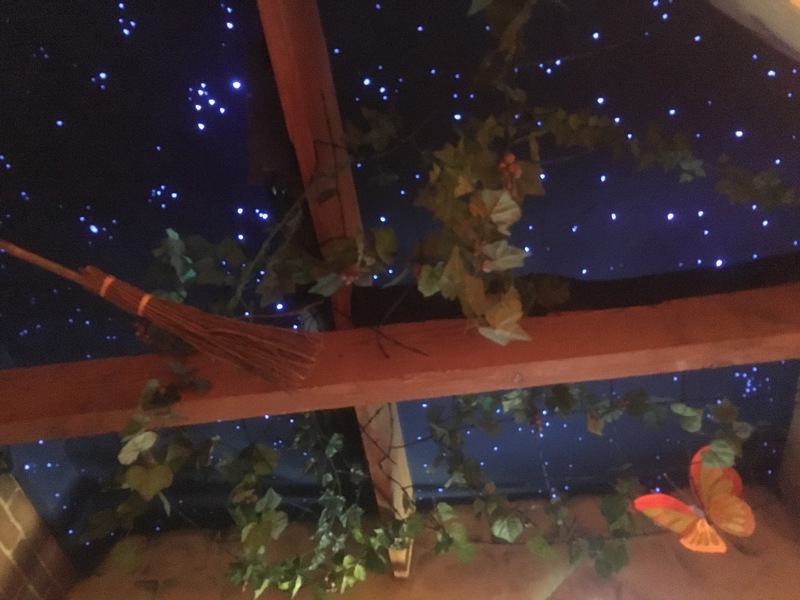 Before I get into the details of the show, I feel that the brand new venue the show was in – The Laneway Theatre – warrants its own mini review so I guess this review is in two parts! Strap yourselves in for a dual review. The Laneway Theatre is tucked down a dark alley in the inner Northern suburbs of Melbourne. Upon purchasing tickets to a show in the theatre, you’re provided with full details of how to find the mysterious place of magic. There’s a lack of formal signs showing the way, however I liked that aspect as it rewards the curious (and perhaps brave!) Indeed as my friend and I made our way to the theatre we found a small group of people milling about the nearest corner, unsure of how to find it. The entrance to the theatre itself must be experienced first hand, so I won’t go into full details here! 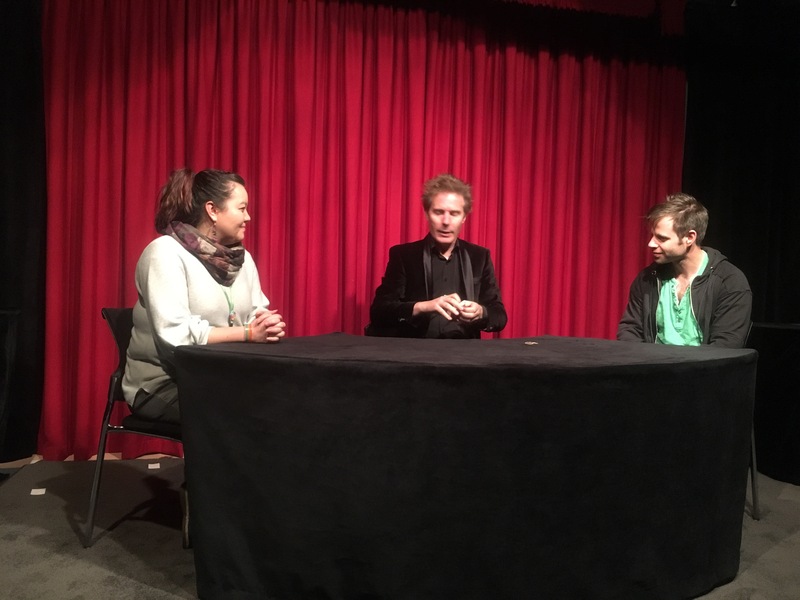 The Laneway Theatre is the creation of well known Melbourne master magician Tim Ellis, who was also appearing in the show that night. Tim is ever the gracious host and I was surprised to find that I could touch many of the artefacts, props and curious dotted within the rooms and walls of the theatre (oh yes, there’s more than one room to explore for attendees!) 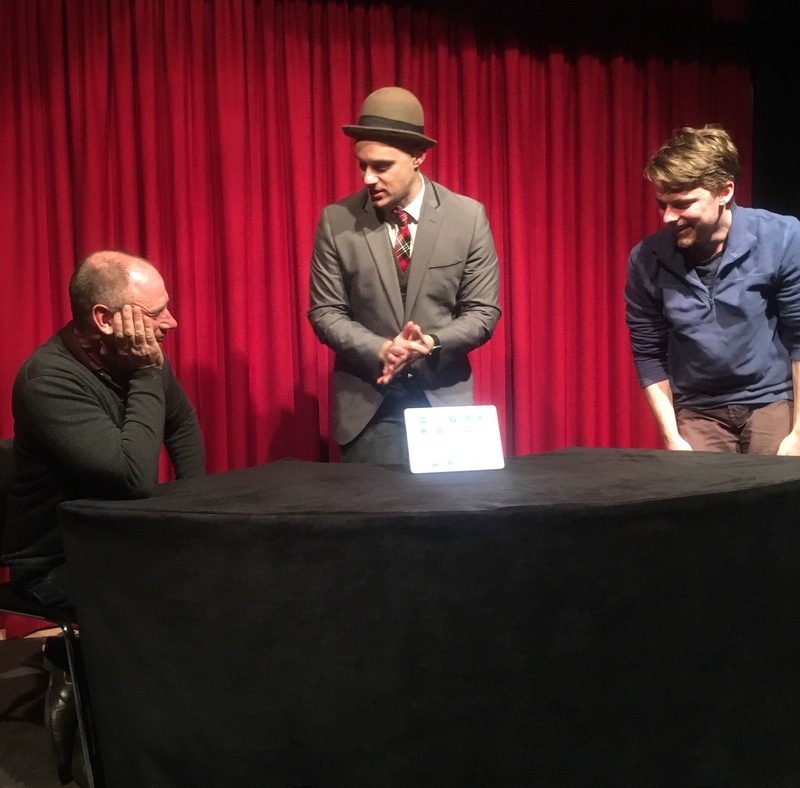 The theatre does include things I’d expect – a small snack table, tiered seating, and a well designed table for close up magic (which is the specialty of the theatre) – however it is so much more than that. The seats themselves are very roomy and plush (no more sitting on fold up chairs like in so many theatres around town!) 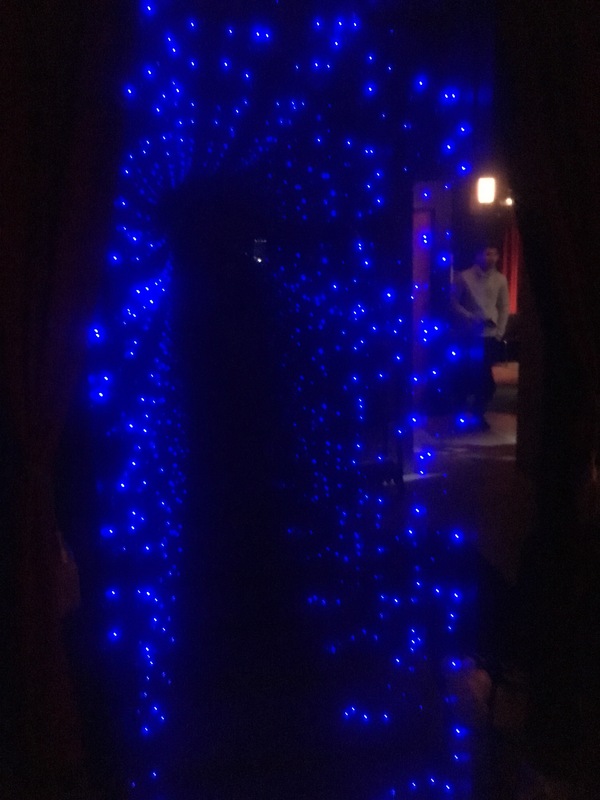 and the setting is magical in itself – the room was full of excitement, anticipation and mystery well before the show began. Sleight Night is to be one of many (I hope!) regular shows within The Laneway Theatre and occurs on the 3rd Wednesday of each month. Hosted by ‘Honest Con Man’ Nicholas J Johnson, the show features 4 performers of close up magic. I felt so lucky that on the evening I attended the show, the lineup included many of my favourites! The theatre felt so intimate and exclusive that I felt that the audience was brought a little closer to each performer. It felt like each performer could see the audience well, so you didn’t want to let the magicians catch you looking away from the action. I also felt that as the show had a limited lineup of performers that each brought their ‘A’ game and best material for the evening. 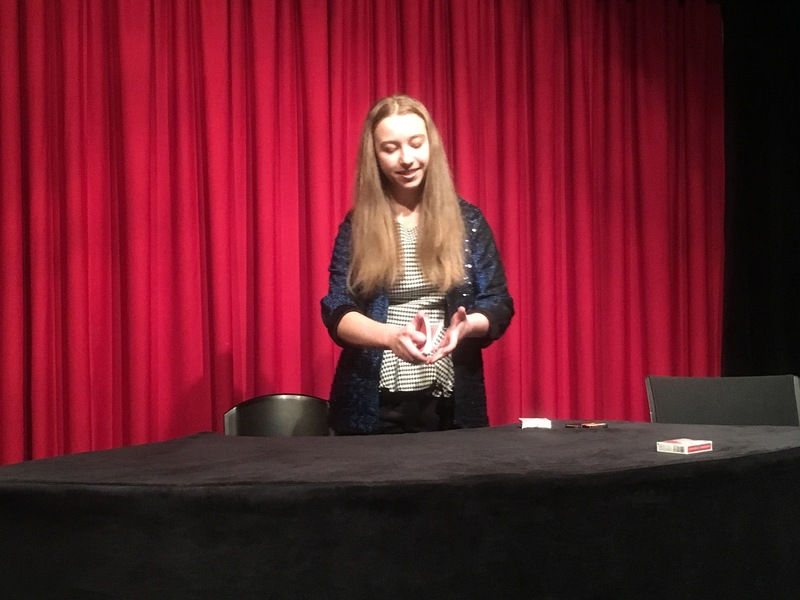 Being an evening of close up magic, there was plenty of card magic but each performer brought along their own special flair to their performances, so if you’re thinking this show was all about cards, then think again! 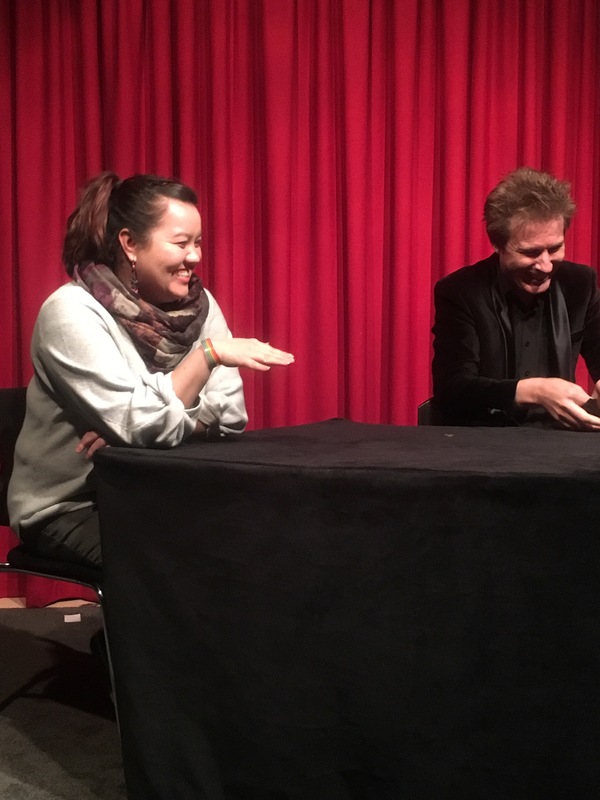 The lineup for this show changes each month but on the evening I attended, the audience witnessed some truly astounding and mind blowing magic from magicians Nick Kay, Nicola Marie – Magicianess, Nigel Xu and theatre creator Tim Ellis. 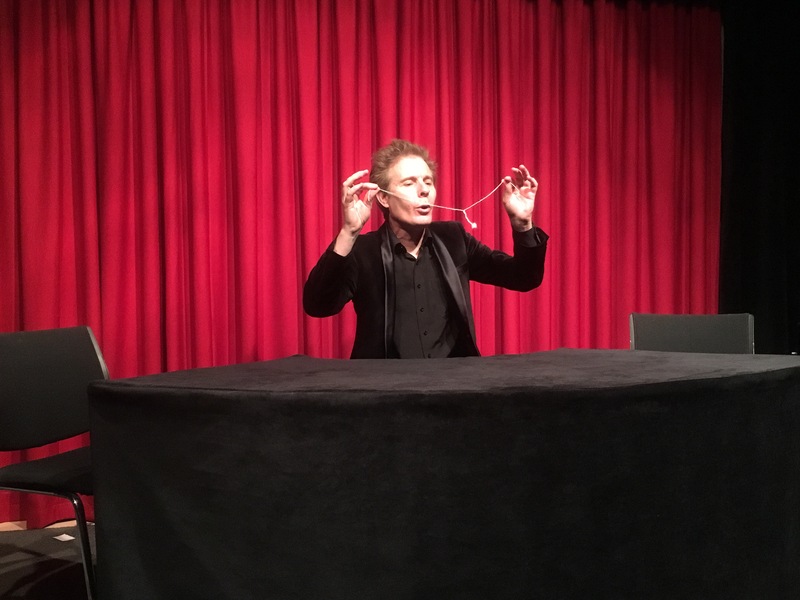 Each performer presented pieces of magic that stood out from the rest (often resulting in gasps from the audience), however I will mention some personal highlights here. There’s nothing quite like Nick Kay and the magic he can create with the humble iPad. Quick witted and fast talking, Nick’s iPad routine never fails to make me smile and fill my mind with wonder. Nicola Marie is a young magician but presents magic like nothing I’ve seen from her older peers. What she can do with a packet of gum will have you scratching your head and giving each gum packet you see in the future with a look of suspicion! 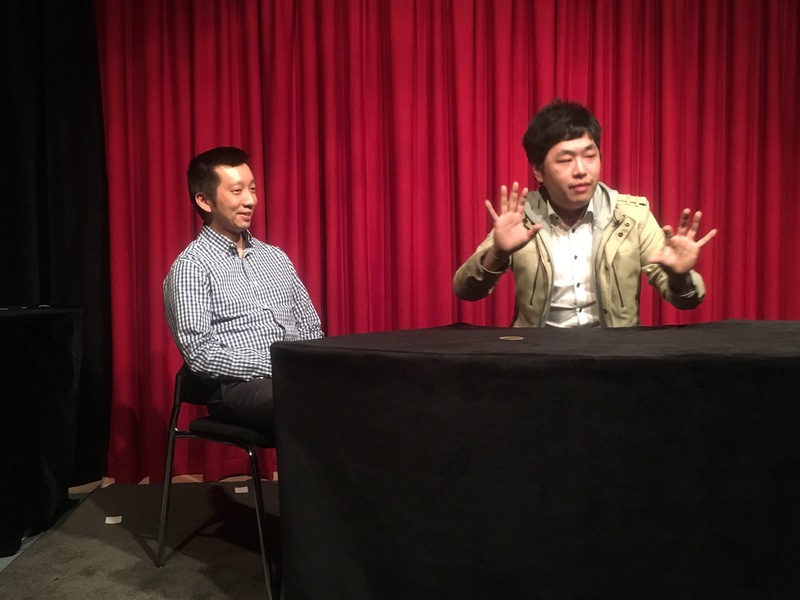 Nigel Xu transported us all to China and created non stop laughs during his act, and Tim Ellis involved many audience members in a thoroughly entertaining card prediction. The Laneway Theatre is truly an ‘oasis of magic’ in a fast paced, modern world. 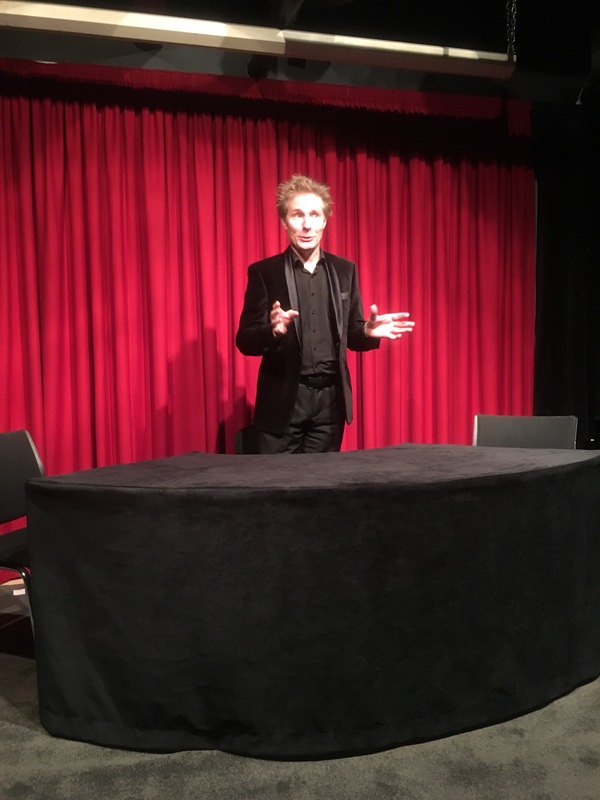 I’ve never felt so truly welcomed by so many within a magic theatre so it’s a real credit to Tim Ellis that he has created a theatre in order to share more magic with the citizens of Melbourne. 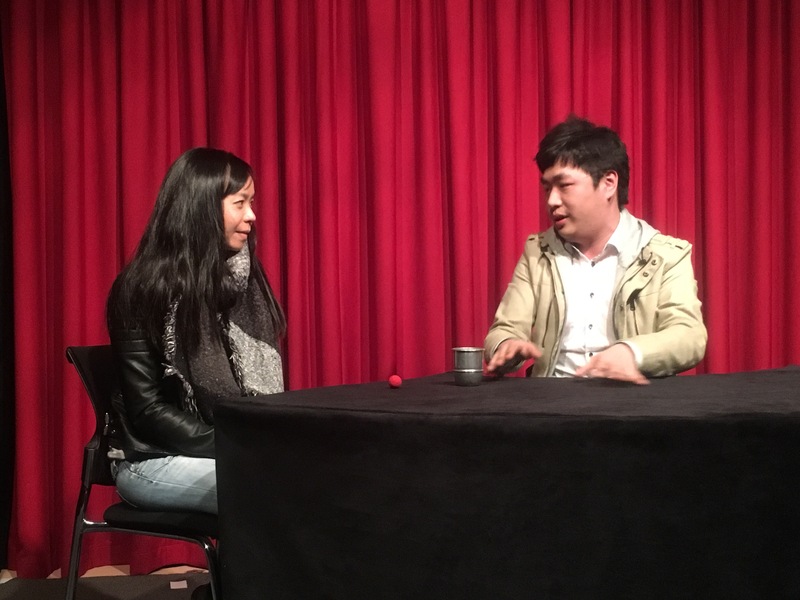 With regular shows held here, it ensures that there will always be regular magic shows held in Melbourne for years to come. 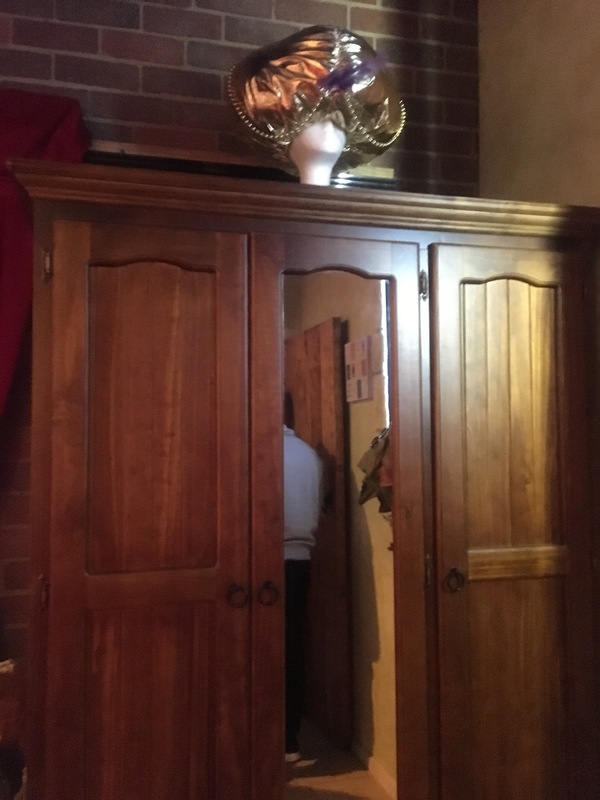 VERDICT: for a truly unique magic experience, do come to The Laneway Theatre! The show and theatre itself are best enjoyed with friends so do come along in a group and make a fun evening out of it.